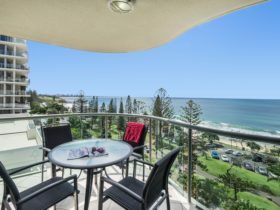 Each apartment’s features include modern appliances, granite bench tops, LCD television, split air-conditioning, free Foxtel, complimentary WiFi and a double spa bath ensuite. 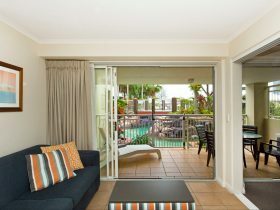 Relax in private on your own east to north facing balcony or enjoy their resort facilities – heated pool, spa, barbecue entertainment area, lift, free parking and tour desk. 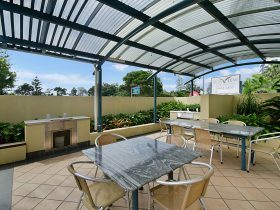 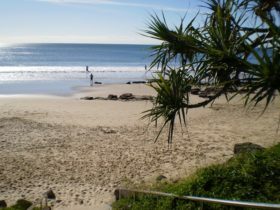 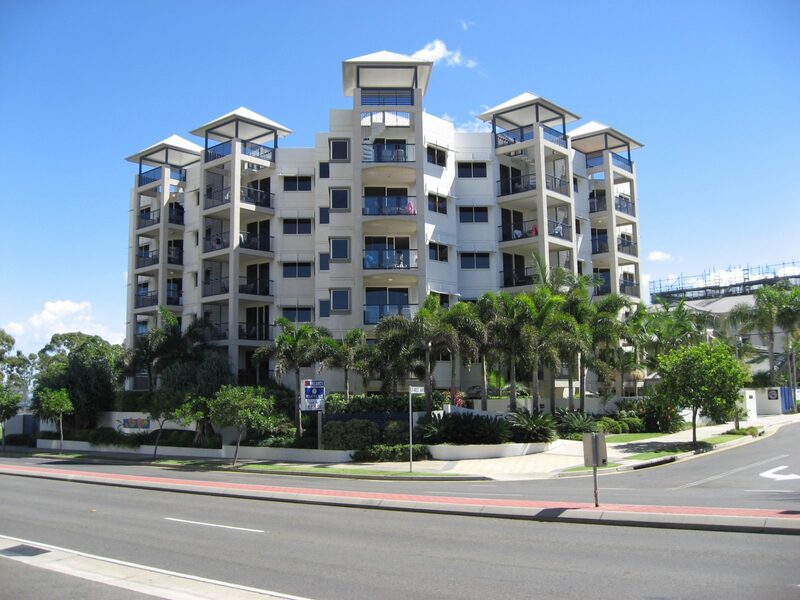 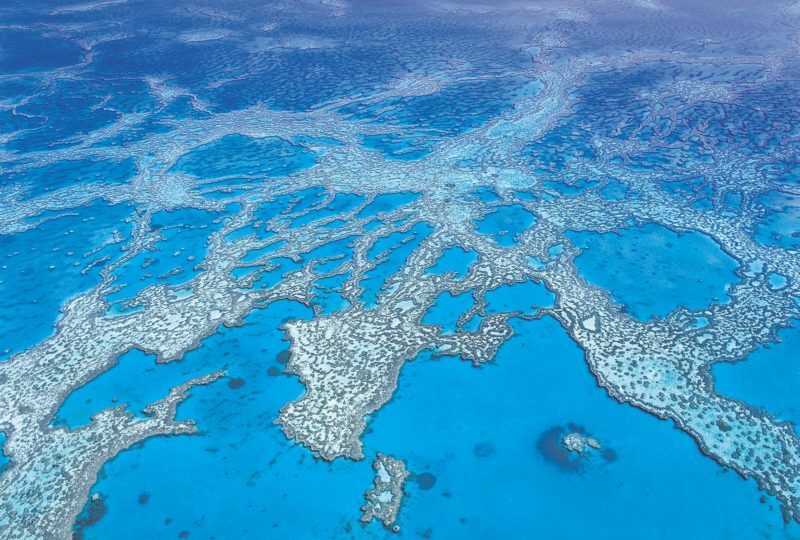 Walk across the street to the supermarket, 80 metres to the closest restaurant, 200 metres to the local bus stop, 150 metres to the nearest beach, 500 metres to the Surf Club and Underwater World, or take a five minute drive to the coast’s largest shopping and movie complex or a 30 minute drive to Australia Zoo. 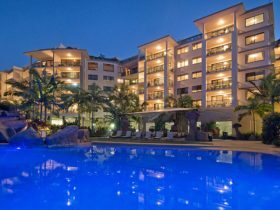 Lower rates may be available based on a multiple night stay.